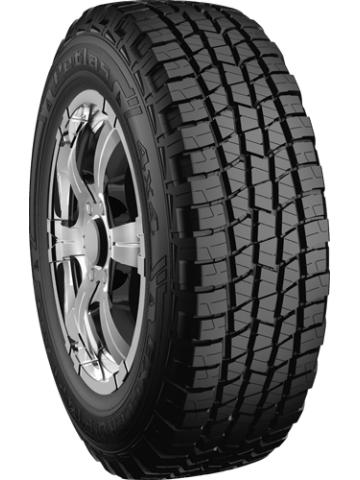 Produced to meet the demands of high performance SUV and 4x4 vehicles. 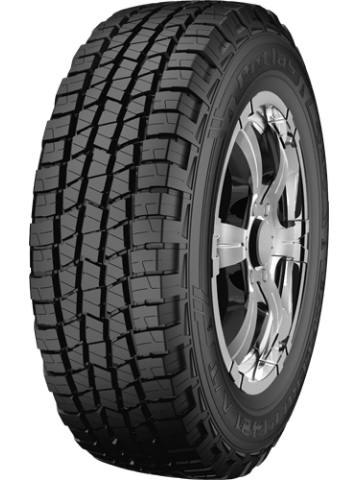 Reliable and long lasting all terrain tire thanks to its special compound. 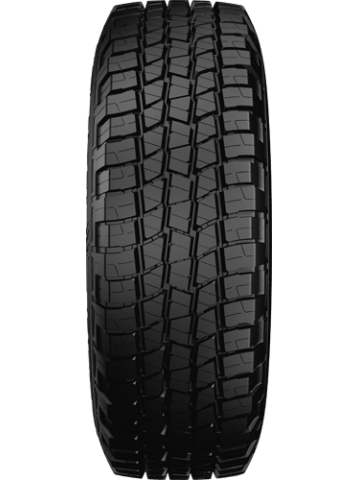 Special tread design improves braking performance and reduces irregular wear. Excellent and effective water discharge by four grooves on the tread. 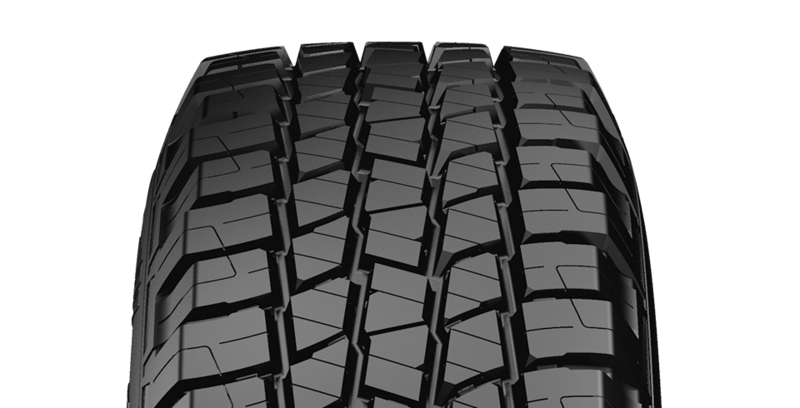 Full silica tread compound remains flexible on all terrain and it improves durability and resistance to tread wear.